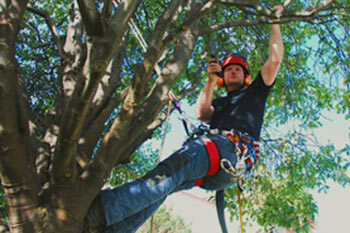 Absolute Tree Care Ltd is a professional arboriculture company based in Dunedin. 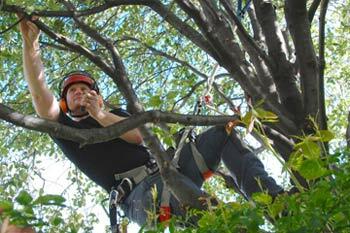 We are experienced in all aspects of tree care. Our advice is friendly, comprehensive and reliable. We put safety first and we are focussed on providing excellent customer service. Brett is a fully qualified Arborist. 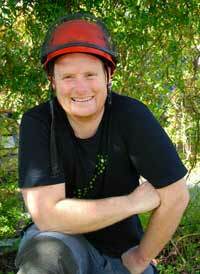 He trained in Dunedin and his experience includes working in the UK, the Channel Islands and New Zealand. Brett has a particular interest in the conservation of heritage trees and the promotion of tree health.